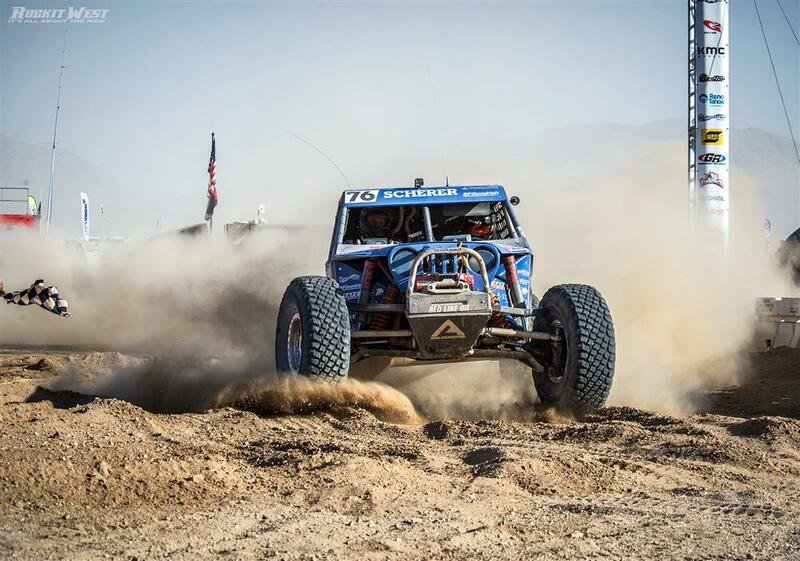 Jason Scherer and his Red Line-equipped Ultra 4 rig joined over a hundred competitors and thousands of fans in Johnson Valley, California for the toughest one-day off road race in the world. 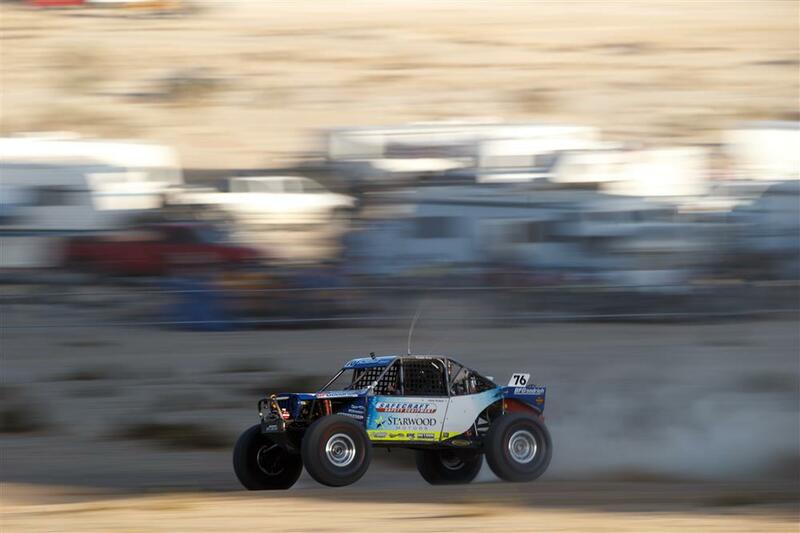 For more than 200 miles, Scherer battled the toughest terrain and experienced competitors to stand atop the highest step on the podium, becoming one of just 5 racers to win the event more than once. “It’s a changing day. You go fast in the desert, but not so fast that you break the car. Our car was working well, and we got our suspension right. It was an interesting thing to go back to the rocks and have to find that pace. You’re hot and sweaty in the rocks and then you go out to the desert and everything is great” said Scherer. 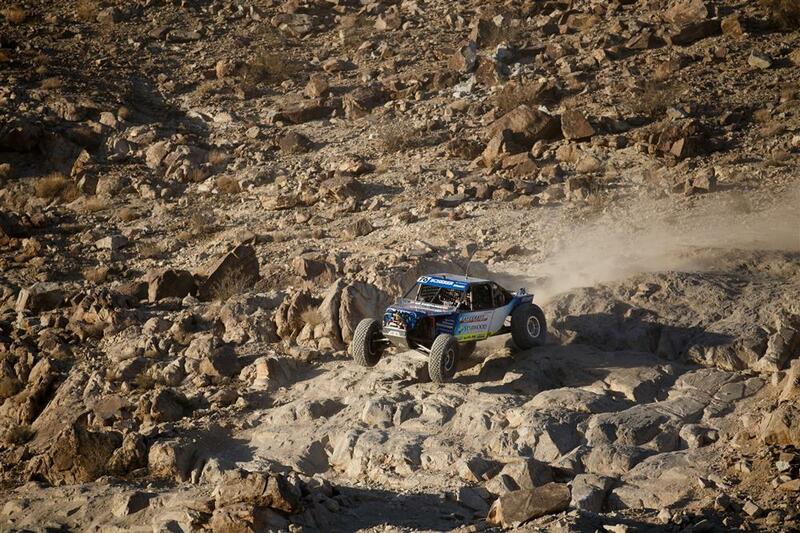 Widely regarded as one of the most challenging events in all of motorsport, King of the Hammers combines desert racing with rock crawling for the largest off-road race event in North America. 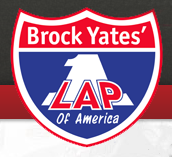 102 drivers started the race, and only 29 finished during the allotted 14-hour time frame. Scherer and his co-driver Jason Berger had a flawless drive on their journey to victory, stopping only for fuel throughout the race. “It’s easy to reel someone in in the rocks because you’re hunting. Randy Slawson (a former KoH winner) got up behind us on Spooners, though, and we let him go and then we passed him. But that’s racing, and we had fun and it was clean. Then he drove over our car and I was like, ‘it’s on brother, it’s on’,” said Scherer. 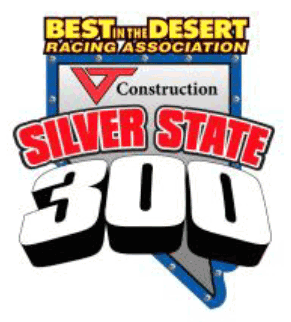 Finishing the race in 7 hours and 8 minutes, Scherer and Berger beat two-time winner Erik Miller by 12 minutes after Slawson suffered a mechanical failure during the high-speed desert section of the race. Over 50,000 spectators covered in dirt and dust cheered as Scherer and Berger claimed victory, already planning their next run to be crowned King. 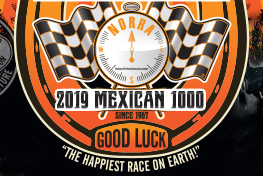 This entry was posted	on Tuesday, February 13th, 2018 at 5:42 pm	and is filed under BFGoodrich, Off Road. You can follow any responses to this entry through the RSS 2.0 feed. You can leave a response, or trackback from your own site.